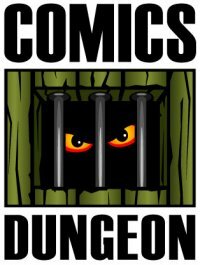 Today on the show, the gang talk about the epic corner that the Marvel Cinematic Universe have backed themselves into, and where can they go from there. 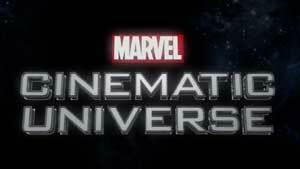 If any Marvel or Disney executives are listening, Chris, Nicole, and Cole offer some sentient advice on how to maintain audience interest in the MCU throughout the next dozen or so films. The second topic today concerns properties that haven’t (yet) been made into a movie/TV show/video game, and which we would really like to see on the big (or small) screen. 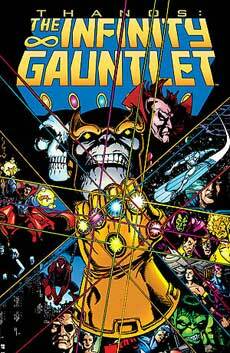 For Book Report, Cole reviews Marvel’s The Infinity Gauntlet. 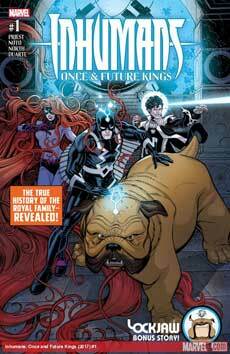 Nicole reviews Inhumans: Once and Future Kings, also from Marvel.